If you've been looking for a great beach get-away in a highly sought-after resort, your search is over. 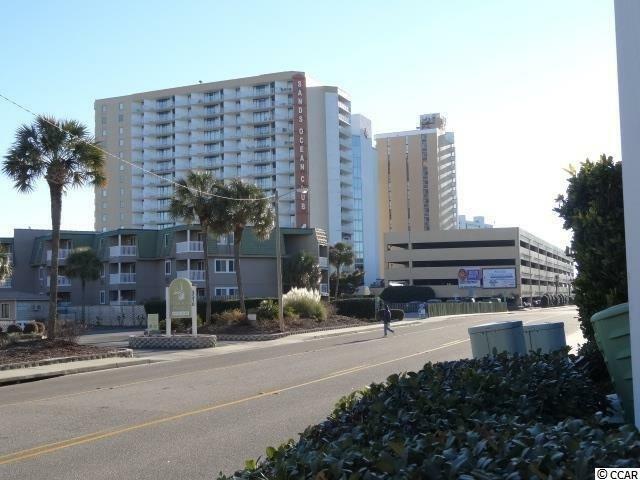 Sands Ocean Club amenities include large indoor and outdoor pools, a lazy river, on-site restaurant and lounge, a fitness center, and a Laundromat for your dirty clothes. 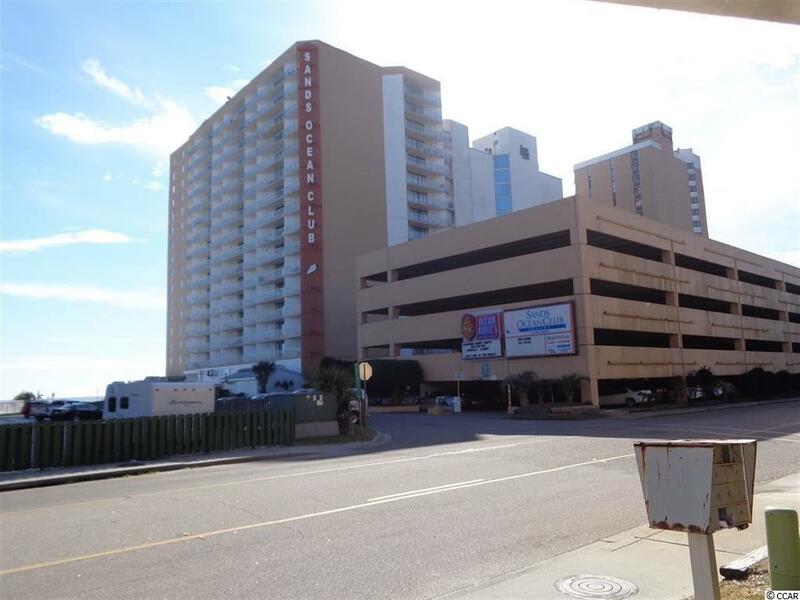 There's also the ever popular beach front Ocean Annie's that will provide you with plenty of entertainment! 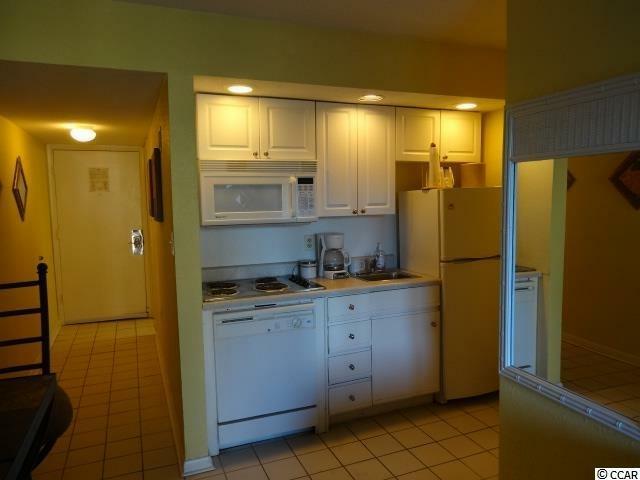 The condo is nicely decorated, has updated cabinets and newly installed laminate floors in the living areas of the unit. 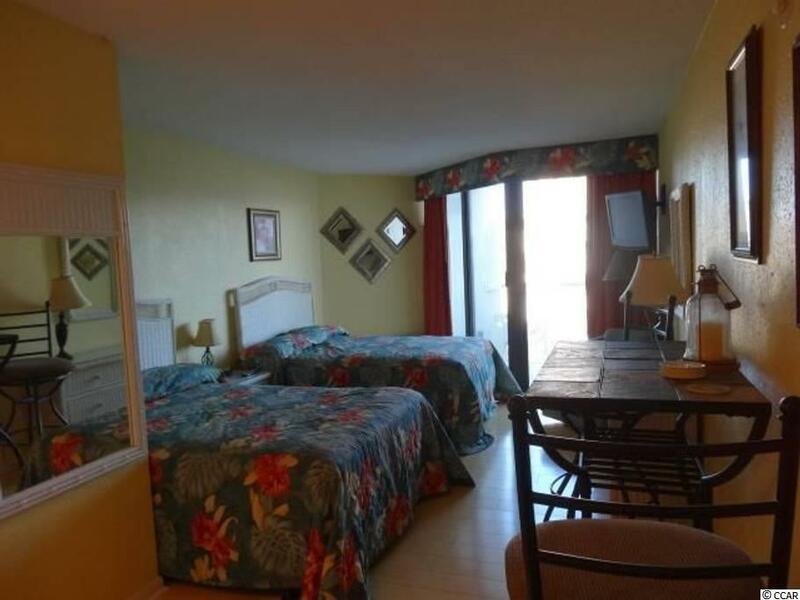 Use as your personal get-away or turn into a rental unit, or BOTH! All measurements are approximate with verification the responsibility of the buyers.